Crazy conspiracy theories - you gotta love 'em! Here we bring you 5 of the best - and most bonkers! As crazy conspiracy theories go, they don’t come much crazier than this one! 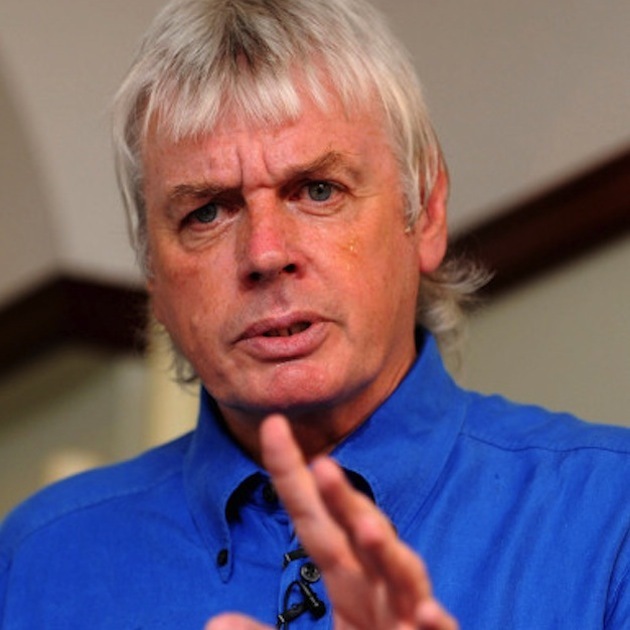 According to football player turned New Age guru David Icke, the world isn’t actually run by governments at all, but by shape-shifting lizards from outer space! Sound bonkers? Erm, just a teesny bit! Yet, Icke has somehow managed to convince thousands of loyal followers that some of the most powerful people in society – including George Bush, the Queen, Tony Blair and rather randomly, 70s film star Kris Kristofferson – are actually members of an alien race of ‘reptilian humanoids’. This race, called the ‘Anunnaki’ are said to enjoy drinking blood, sacrificing humans, and transforming from lizard to human form at any given moment. So the question is, why are these alien lizards here and what do they want? Why, to take over the world, of course. Mwahahaha! When we see planes flying through the sky, leaving their tell-tale trails of white vapour behind them, it makes most of us wistful for summer holidays, sangria and sunshine. But not if you’re a conspiracy theorist. 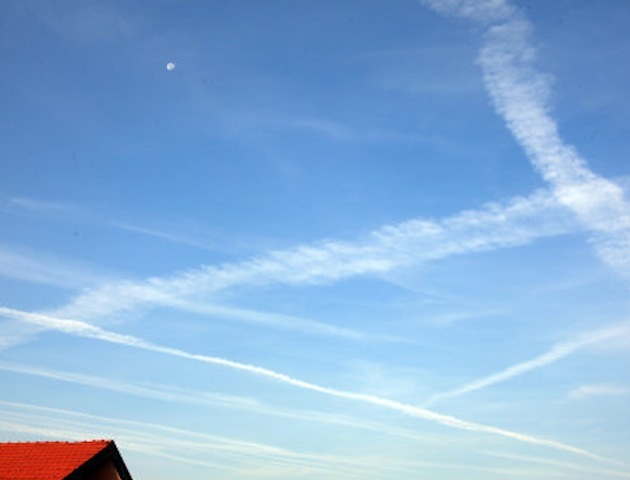 They believe these vapour trails are actual ‘chemtrails’ – chemicals that are being sprayed over vast swathes of the world’s population by unscrupulous and wicked governments. So why would governments want to do this? A number of crazy conspiracy theories have been put forward. Some believe world governments are trying to manipulate weather for their own ends. Other, more sinister theories include the belief that governments are embarking on a secret plan of chemical warfare on their own people, trying to pollute our bodies for purposes of population control, or to simply just bend our minds and make us compliant. Judging by the sheer crazy factor of these beliefs, we think their minds might be bent enough already! On 8 July 8 1947 a ‘flying disc’ was reported to have crashed on a ranch near the New Mexico town of Roswell. However, the Air Force claimed it was simply one of their weather balloons and nothing to worry about. Sceptics disagreed, and by the 1970’s crazy conspiracy theories of UFOs and alien landings being ‘covered up’ by the authorites were rife. Then in the 1980’s claims emerged that three bodies of aliens similar to humans, but smaller with skinny arms and bulbous bald heads had been seen being examined by military doctors. But where was the proof? In 1995 it looked like that proof had arrived when the now infamous ‘Roswell Autopsy’ tape was released, claiming to show an alien autopsy from the time of the crash. Unsurprisingly, years later the creator of the film admitted much of it was faked, but insisted real footage did exist, only it wasn’t of good enough quality. Truth or baloney? Who knows! But check out this recent video which claims to show the body of a dead alien being carried into a military airplane hanger and examined by military personnel back in the 1940s. Genuine or yet another hoax? You decide! 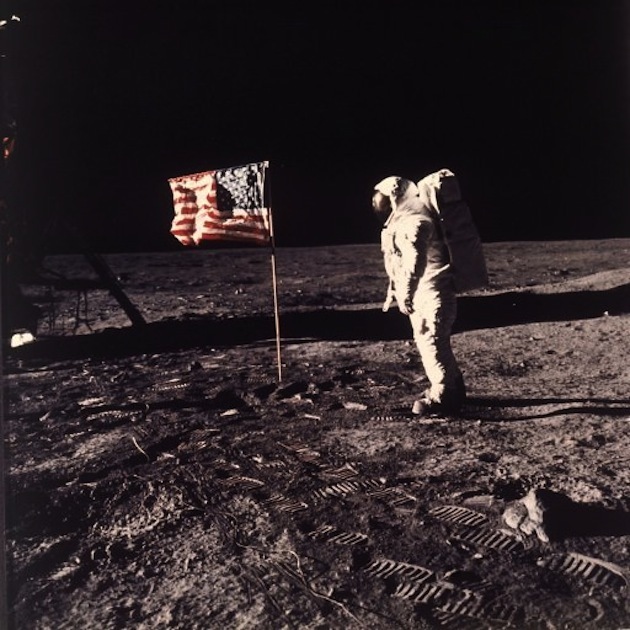 We all know the quote ‘One small step for man, one giant leap for mankind,’ but if conspiracy theorists are to be believed, astronaut Neil Armstrong wasn’t actually on the moon when he made that recording on 21 July 1969. In fact, he wasn’t even in outer space, but was instead hamming it up in a film studio somewhere in Hollywood! Bonkers as it sounds, many people have claimed the American Apollo moon landings were actually faked by NASA in order to win the space race against the Russians in the 1960s, and that none of the 12 Apollo astronauts ever actually walked on the moon at all! Crazier still, legendary film maker Stanley Kubrick – who had released his classic film 2001: A Space Odyssey 15 months earlier in April 1968 – was claimed by some conspiracy theorists to have helped fake the footage. 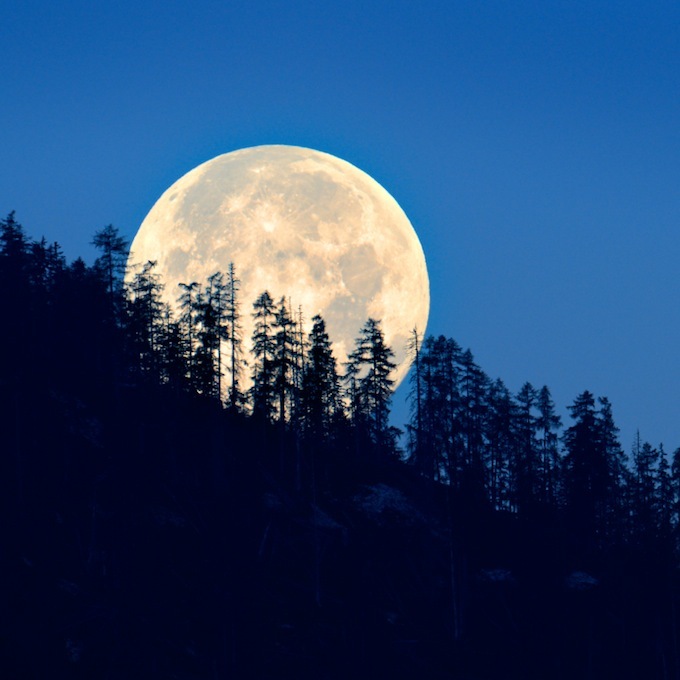 Sounds a bit ‘lunar tunes’ to us! Want conclusive proof that the moon landings had to be faked? Enter the godfather of crazy conspiracy theories David Icke yet again, with the fantastically bonkers claim the moon isn’t real! According to Icke, far from being a huge lump of rock orbiting the earth, the moon is actually a massive alien spaceship in disguise! Icke claims technologically advanced aliens operate from this spaceship to manipulate the human mind, warping our perception of reality and using us as slaves. Certainly sounds warped to us! Do you believe in aliens? Have you ever seen a UFO? Then tell us all about it!